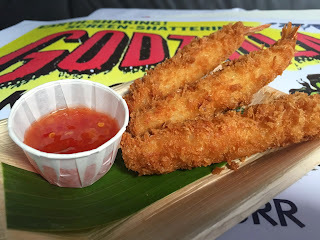 On Wednesday 22nd April 52 Social in kingsland Road will start a two month 'Chopsticks of Fury' pop-up featuring Asian-themed food, cocktials, films, design, and even live music. The menu will include dishes called things like 'Enter the Singapore Noodles' and 'Way of the Beef' - you get the idea! It's the first of a series of two month residencies planned for 52 Social. 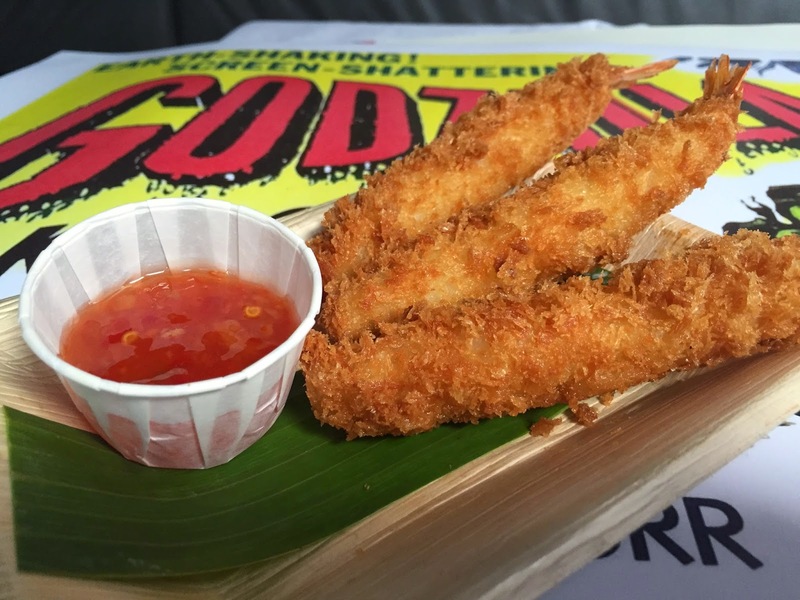 "FiftyTwo Social, the collective behind the popular organic supermarket “The Grocery” in Shoreditch, is set to launch “Chopsticks of fury”, the first instalment of its series of pop-up restaurants. “Chopsticks of fury” is part of FiftyTwo Social’s rotating restaurant residency in the space which will see the pop-up change its theme, décor and menu on a rolling two-month basis. “Chopsticks of fury” will open its doors to the public on 22nd April 2015 and will see diners transported to an exciting Asian themed interior (dressed by Liberty London Window Display Artist Hannah Barker-Wyatt), which will depict a mix of Asian pop culture throughout the decades. Simon Hill (Co-founder FiftyTwo Social) commented: “Chopsticks of fury” kicks off our long term plans for the space, our aim is to build on the offering over time into larger premises and other locations in central London”. 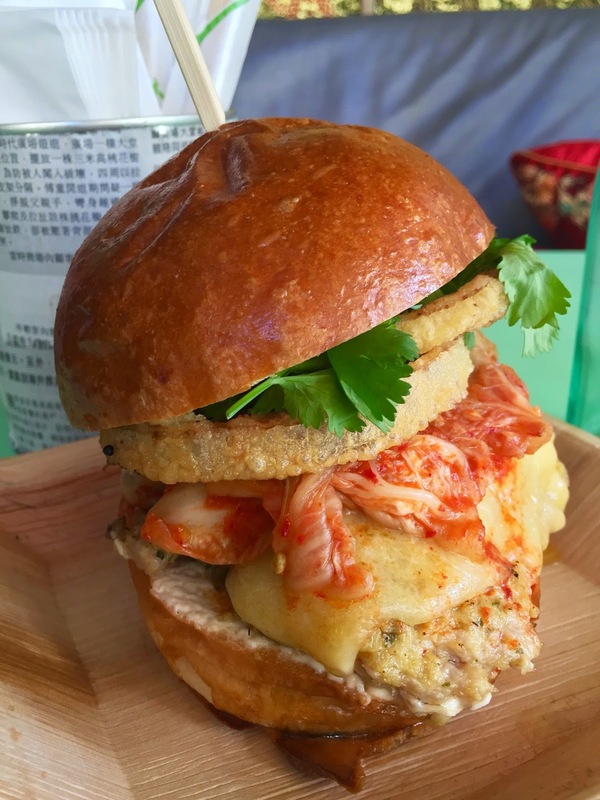 Diners will also be treated to live music performances relevant to the Asian street food theme as well as screenings of classic ‘Kung Fu’ films from stars of Asian cinema such as Jackie Chan and Bruce Lee. An impressive selection of cocktails will be on offer, served by FiftyTwo Social’s team of Mixologists made using special house own infused alcohols and sugar syrups. The affordable and eclectic casual menu offers organic Asian fusion street food cuisine, with delectable dishes for both omnivores and vegetarians alike. “Chopsticks of fury” will be serving up a varied range of choices including starters, main courses and desserts for all palates." Wednesday to Saturday 18:00 – 24:00.